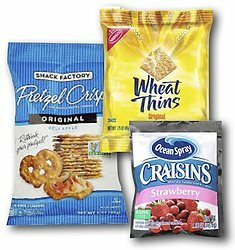 Sweet n Salty Variety Bag - 30 Count. Great for snacking in the office. Popular items, at an affordable price.